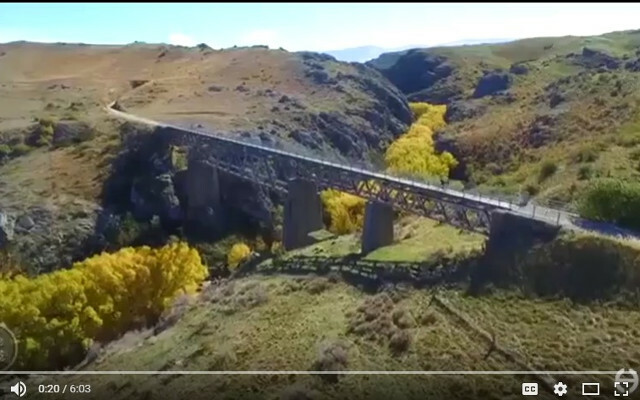 Travel Reporter Debbie Griffiths cycles New Zealand's favourite must do cycle trail - the Otago Central Rail Trail with Shebikeshebikes. She learns about how the trail has options to suit most people, enjoys the comfort of an E bike and experiences the hospitality of award winning country hotels - Chatto Creek tavern and Omakau Commercial Hotel. The Cafe is a mid morning magazine style show. Excluding production costs and social reach the EAV is calculated as $2,400.